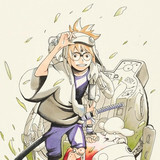 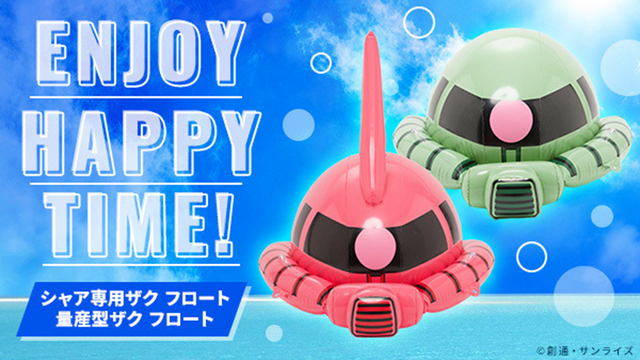 Bring your Gundam love to the pool, beach, or barbecue with a new series of floaties from the Universal Century! 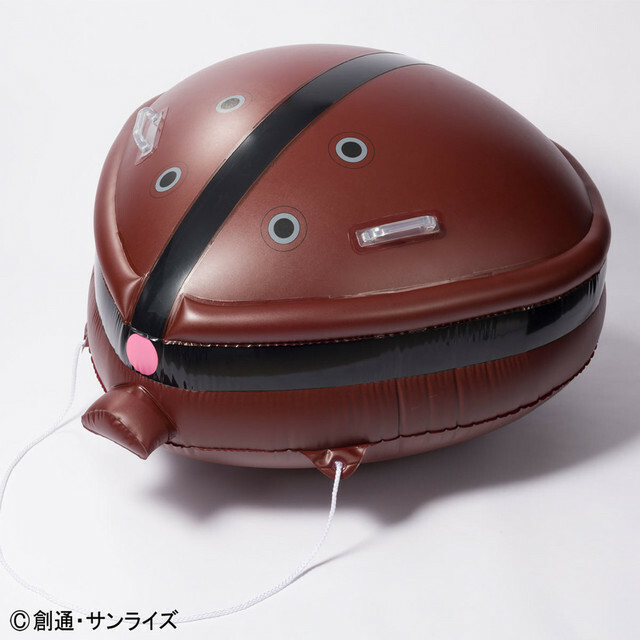 The new Zaku floats are available for 4,104 yen from Premium Bandai, as are the Z'gok floats. 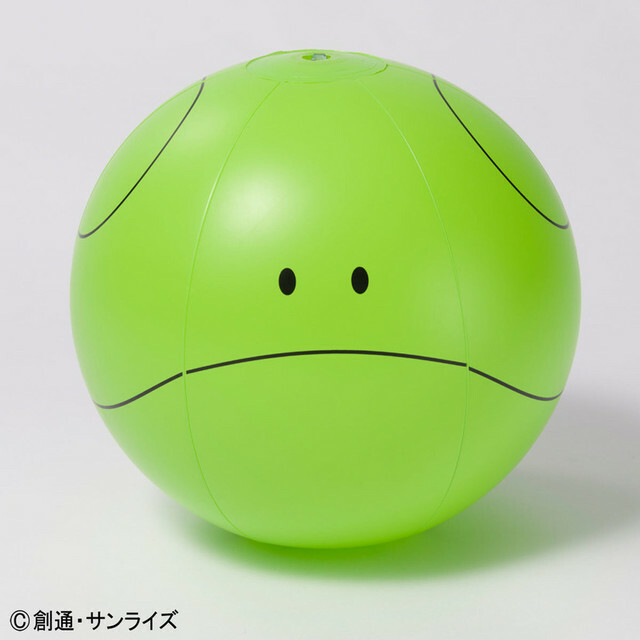 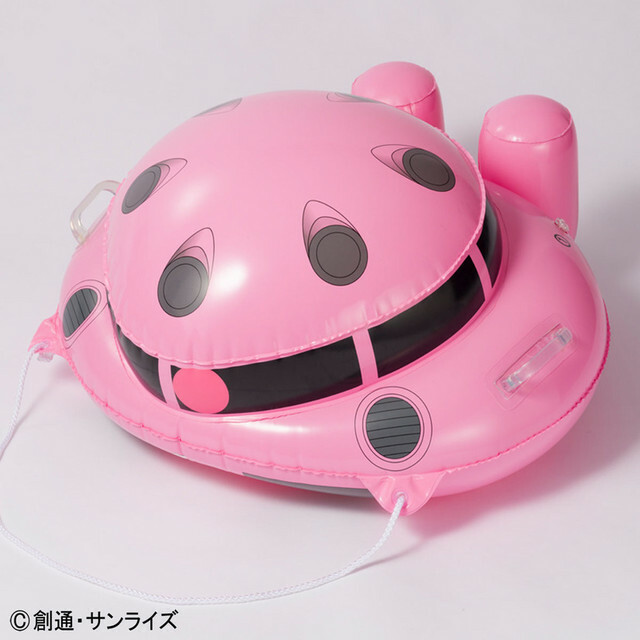 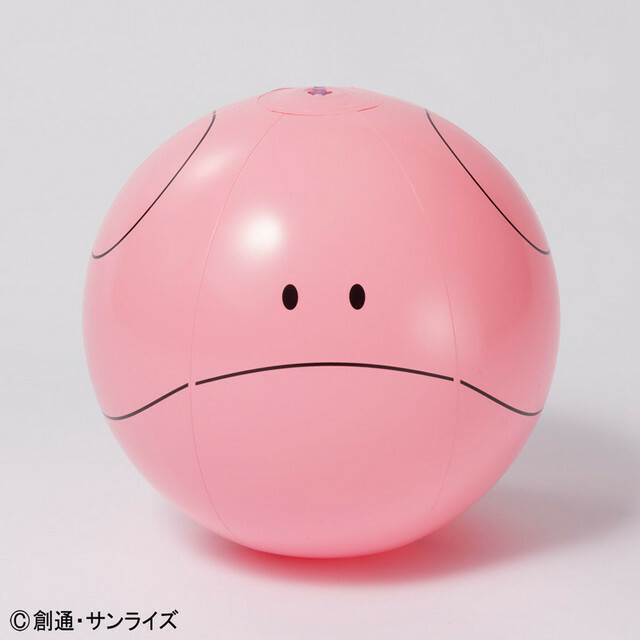 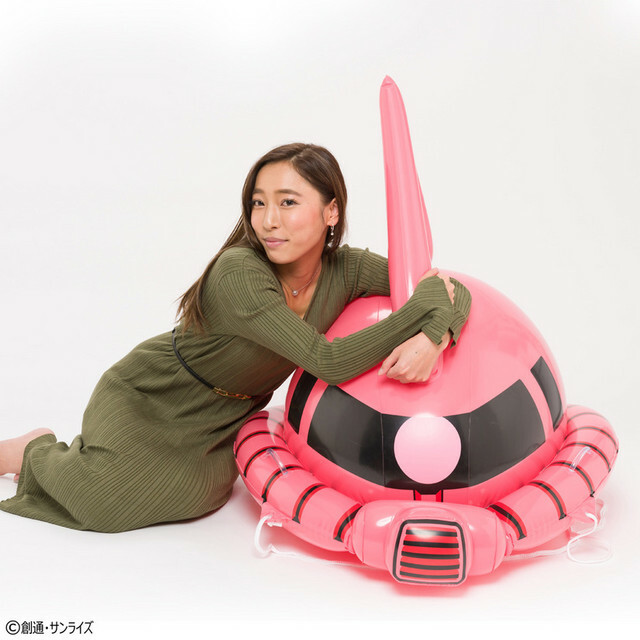 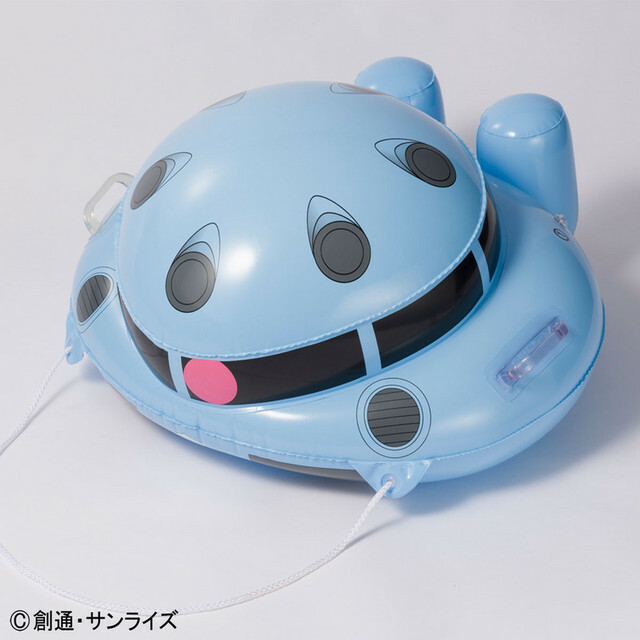 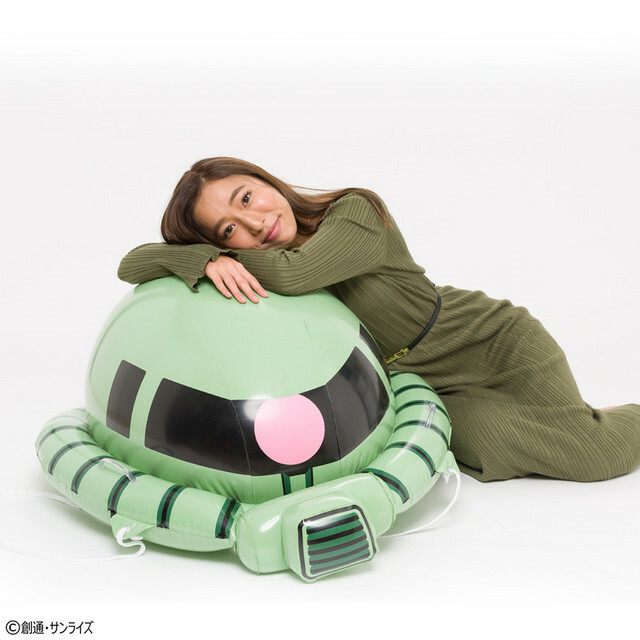 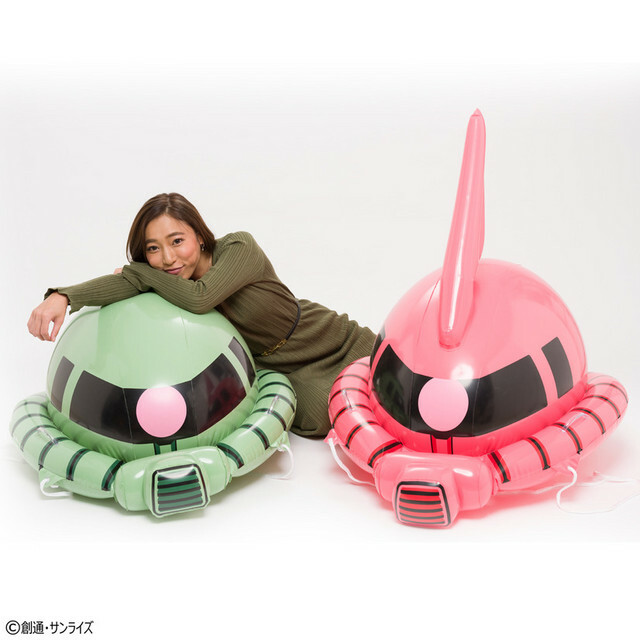 The Acguy float will run you 5,184 yen, and a Haro beach ball in either green or pink comes in at 864 yen.